When it comes to outstanding applications, the secret is attention to detail. There’s no point having an application that looks good unless it is going to meet your customer’s expectations in terms of performance. The comfort of an upholstery application is decidedly dependent on the quality of the unseen filling material. 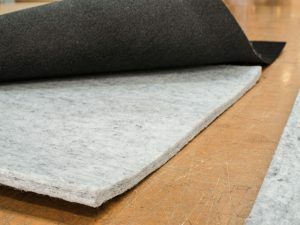 This premium underlay is a felted cotton application that will ensure comfort and breathability. The Nolan Group underlay is part of the high-quality and comprehensive ‘one-stop-shop’ range of automotive and upholstery fabrics.